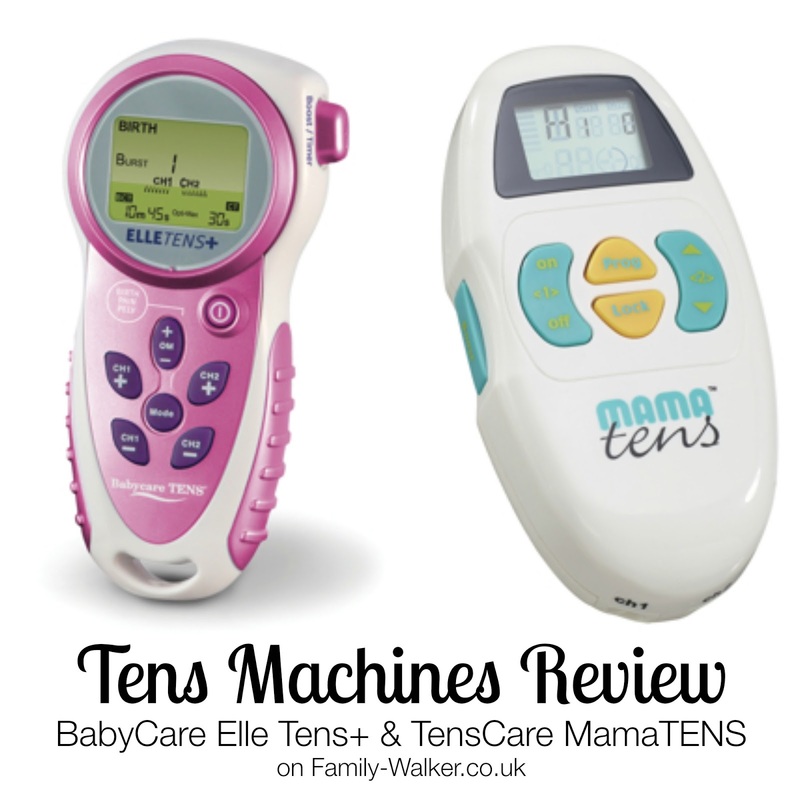 Review: Tens Machines with Labour Diary! I draw the line at videoing my births and publishing them on YouTube... This is the next best thing though! 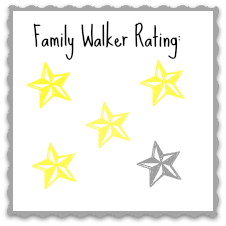 I've been selected as part of the Pushchair Trader testing panel, which is great! I got the first of my products to review today - July 18th. Two Tens Machines! Perfect as it's my due date in 30 days and I am waiting for an induction date at around 38 weeks pregnant. My induction date is booked for 5th Aug, but right now I'm not sure I'll make it. It's just gone midnight and I am poorly and in pain. After a baking hot day - despite being indoors napping through the hottest part - me and my eldest have both been vomiting all evening. I'm blaming heat sroke! And now I have started with near crippling cramps in my belly and lower back. I don't think I'm going into labour yet - doesn't feel like the other three times - but HELL it hurts! After a couple of hours of intermittent agony, and just before I picked up the phone for the midwife, I thought about the Tens Machines. I'd only glanced at the QuickStart instructions, so I asked Hubby to have a look and set me up. He picked up the first one he came to, the BabyCare, read through it and had me set up within minutes. Ohhhh sweet relief! He's set it on "pain" and "massage", used just the lower set of pads, and explained how I can control it. Well.... I'm still poorly and uncomfortable, but I'm not crying in agony anymore. I'm ok to type this on my iPad, and ask for advice on my pregnancy and baby forum instead of calling my midwife and crying down the phone at her. So far I am impressed. Let's just hope that this is a blip! Baby isn't term until tomorrow! Well that just shows what I know, doesn't it? Guess who gave birth yesterday?! After my lest entry I managed to get some sleep. The Tens Machine really helped to relive the pain enough for me to get that rest. It was the early hours of the morning before I woke up again because of the discomfort. I turned the Tens up a notch and started to pace around. These were definitely contractions now and I was timing them with the handy timer on the Tens. I called the maternity unit, got my Hubby out of bed, and got the call out to my mum to come and mind the kiddies. Nothing quite went to plan though. Baby was coming fast, both Mum and the ambulance the hospital were trying to send me were an hour away. The ambulance crew were staying on the phone and talking Hubby through what to do if baby started to crown. The Tens got turned up again. Eventually it was evident that the ambulance was never going to get to me in time. My waters had gone, my contractions were less than two minutes apart. The hospital sent me a taxi - we live less than 10 mins from the maternity ward - and I got in. Now the Tens machine was on full blast and constant. It was the ONLY pain relief I had been able to use. When I arrived at the hospital I was wheeled straight into delivery and examined. I was 9 cm dilated already! Just one more to go before the baby was on it's way out! But there was a problem, I my cord had prolapsed and they were whisking me to surgery for an emergency caesarian. Only at this point was my Tens Machine removed - and when they checked again I was 10cm dilated and ready to give birth. I avoided the c-section and baby was helped out with forceps (and a few lung fulls of gas & air). 9lb 6oz baby boy! The midwives were very impressed that I had got to the birthing stage with only the Tens Machine for pain relief. I AM VERY IMPRESSED that I got through any of it at all. I doubt I would have been able to be as calm and responsive if I had not had the Tens. I am confident that had they not needed to get me into surgery and remove the Tens I would have been able to birth my baby without the gas & air. As any one with multiple kids will know, the more you have, the more crippling your after-pains can be. So since I've just had my 4th baby you can imagine that I am expecting to be in for a rough time! I am pre-empting this by getting some use out of the second Tens Machine. After-pains are generally more intense when breastfeeding, so I've simply stuck on the pads and used the Tens on a low setting during feeds. Much better for my peace of mind than chomping on pain killers. It's doing the job too! 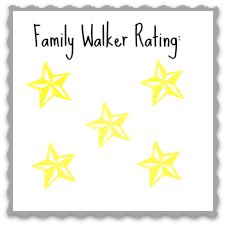 After my 3rd baby I had bad after-pains which made me groan and occasionally cry out in pain. But this time I have barely felt a thing. Both of these Tens Machines are great. Personally I prefer the BabyCare Elle Tens+ - It got me through a very scary time providing enough pain relief to keep me sane. The TensCare MamaTENS is also great, it's a close call!